Bentley has found success selling cars priced between top-line Mercedes-Benz products and lofty offerings from Rolls-Royce. Few four-seat rivals can match the Continentals’ impressive performance, and their all-wheel drive is a distinguishing feature in this class. While these regal sportsters are a poor value by absolute standards, they make some sense as near-ultra-luxury cruisers–not that buyers in this class are looking for a practical rationale. If Mercedes’ outstanding CL-Class coupes seem a bit too common, these remarkable Brits may be precisely your cup of tea. 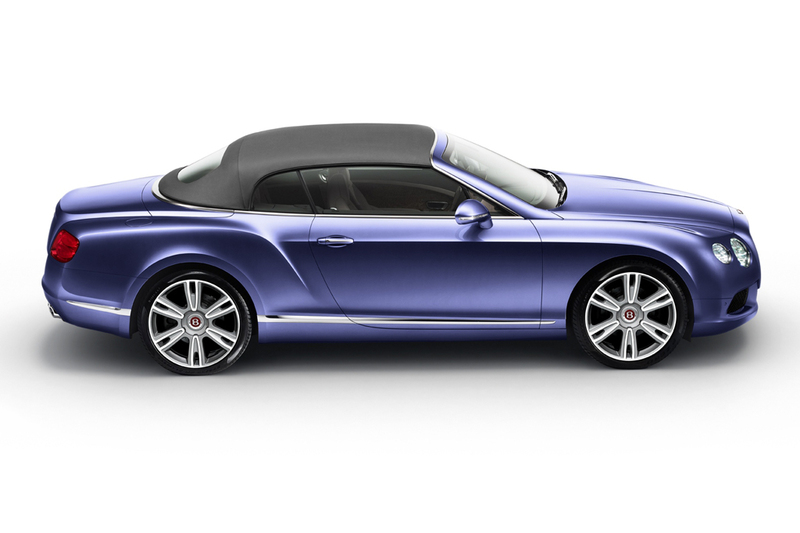 When the modern-day Bentley Continental duo made its debut as a 2004 model, it was this high-end British motorcar maker’s “entry-level” offering, ready for a long run in the luxury-motorcar lineup. Available initially as the GT coupe and later as the GTC soft-top convertible, these four-passenger high-end cruisers would soon share a basic design with the brand’s Flying Spur sedan. But the two-door models were considerably shorter in both wheelbase and overall length. Blending performance with poshness, the GT pillarless hardtop coupe contained a 6.0-liter twin-turbocharged 12-cylinder engine, generating 552 horsepower, mated to a ZF six-speed automatic transmission. All-wheel drive was standard. 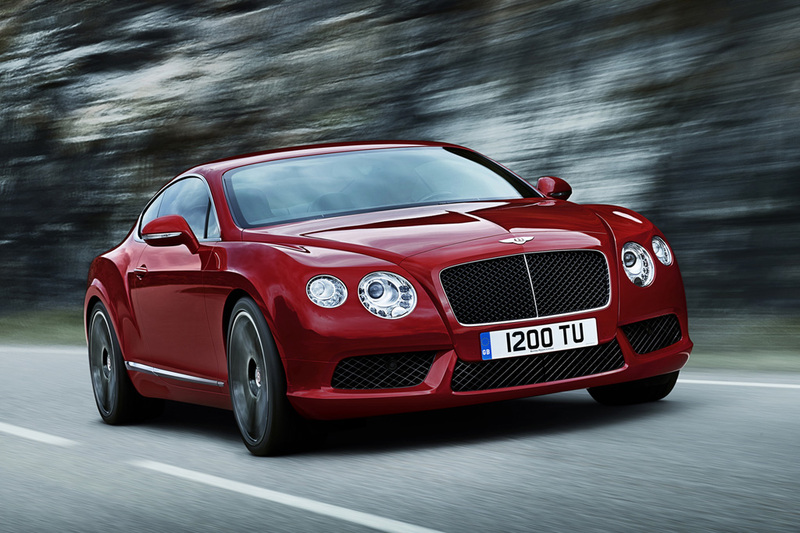 Bentley claimed 0-60 mph acceleration in 4.7 seconds. Unlike most Bentleys of the past, the Continental GT had a contemporary fastback profile, not at all sedate-looking. Pronounced haunches stood over the 19-inch wheels, and the self-leveling air suspension featured electronically-controlled dampers and adjustable ride height. A flush-mounted rear airfoil (spoiler) rose automatically at high speeds. A CD changer sat in the glovebox. A navigation system and multi-zone climate control were standard. Among the high-end fittings was a Breitling timepiece. Eight colors of leather and five types of wood could adorn the interior. Available safety features included antilock braking, an antiskid system, curtain side airbags, front side airbags, and rear side airbags. Sticker price started at $156,000. 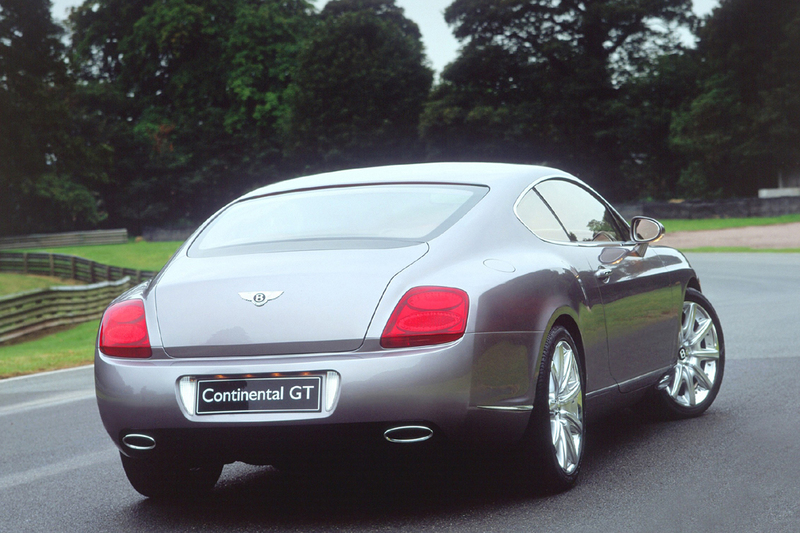 An inkling of the 2004 Continental GT had been seen at the 2002 Paris Motor Show and, soon afterward, the Detroit Auto Show, in the form of a Grand Touring coupe called the GT Design Concept. The “Continental” model designation at Bentley dates back to 1952, and was also used by Lincoln in the U.S. to denote its most distinctive models. Interior designers had worked with American basketball players, to make sure even tall folks would fit into the Continental GT. Rolls-Royce had been the corporate partner with Bentley for 71 years. Then, in 2003, the two officially split. 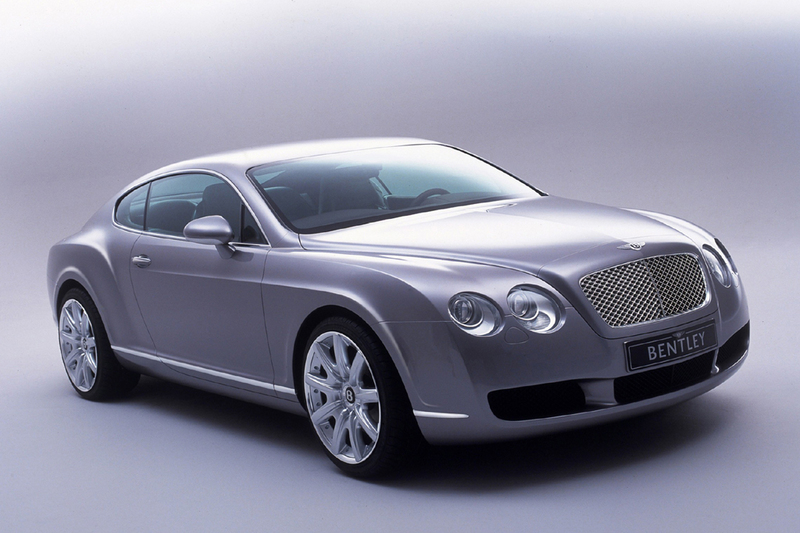 Bentley became part of the Volkswagen group, while Rolls-Royce became part of BMW. Some Continental components stemmed from the Audi A8 and Volkswagen Phaeton sedans. 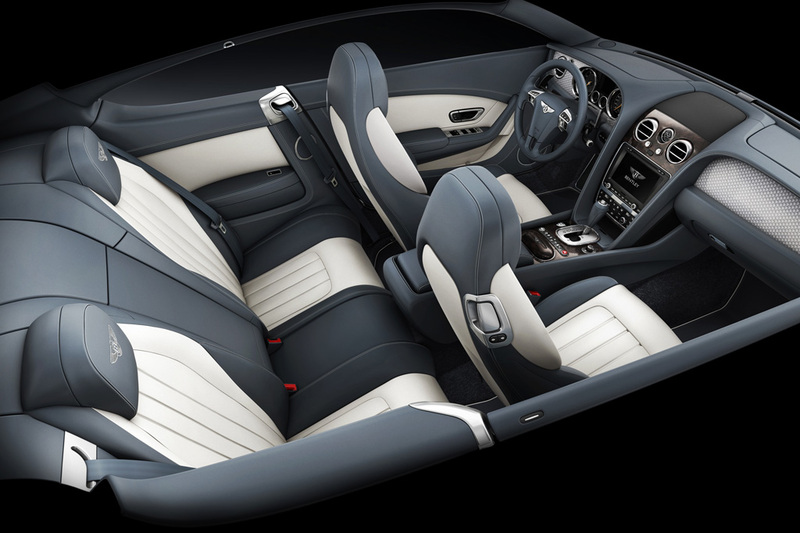 A newly available Mulliner Package included racing-inspired drilled alloy foot pedals, special 20-inch wheels, and unique two-tone leather/veneer trim. Once again, little changed on the GT coupe. 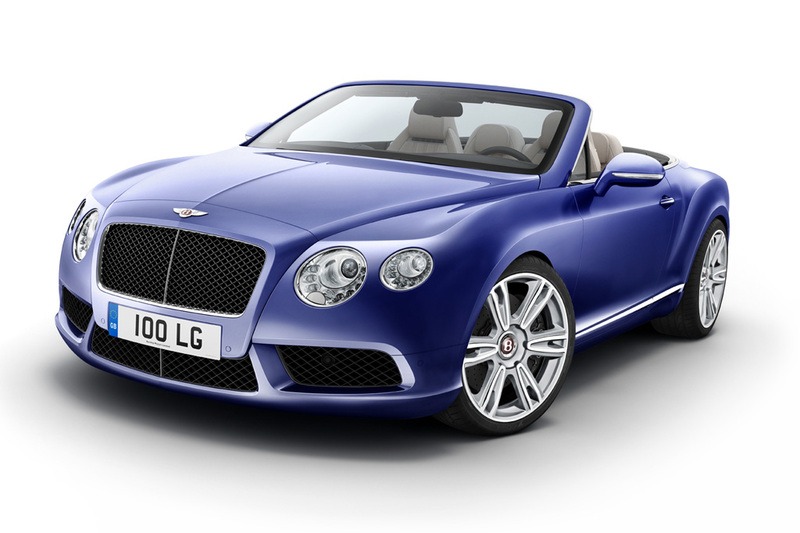 A Continental GTC convertible joined the original GT coupe late in 2006, as a 2007 model. Except for a new navigation system, little changed on the Continental GT coupe. 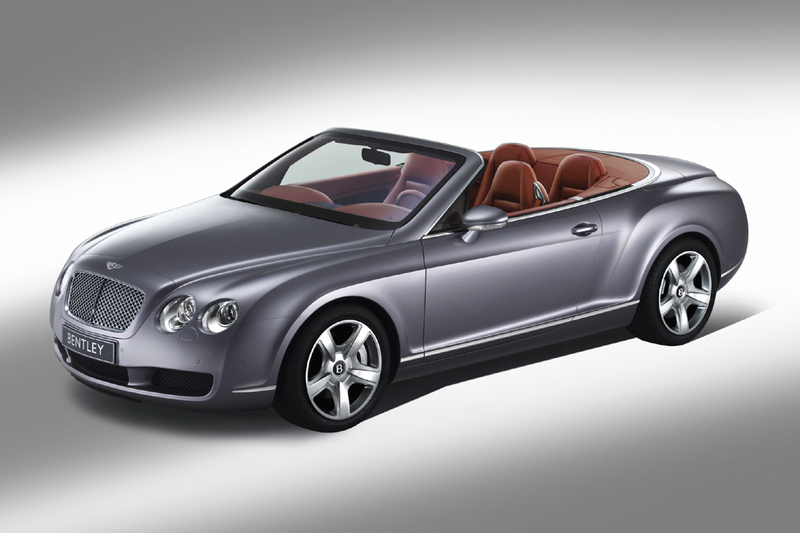 A GT Speed coupe joined the lineup for 2008, with a 600-horsepower version of Bentley’s 12-cylinder engine. A six-speed automatic was the sole transmission. Bi-xenon headlights were standard, along with satellite radio, wireless cell-phone ink, heated front seats with memory, and rear climate controls. 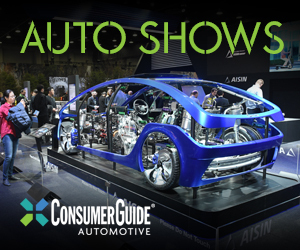 Options included carbon ceramic brakes, lumbar massaging for front seats, a heated steering wheel, power opening/closing trunk lid, rearview camera, and adaptive cruise control. Changes were few for the 2009 model year. 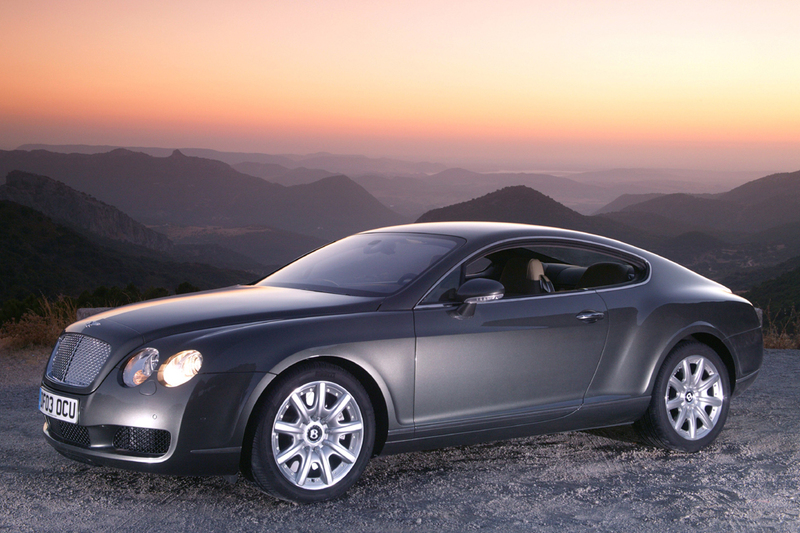 A higher-performance, lighter-weight Continental Supersports (listed separately) debuted for 2010, with a 621-horsepower version of the Continental’s W12 engine. No GT or GT Speed coupes were offered for the 2011 model year, but GTC and GTS Speed convertibles were unchanged. A revised GT coupe with tweaked styling and slightly more power arrived during calendar 2011, but as a 2012 model. 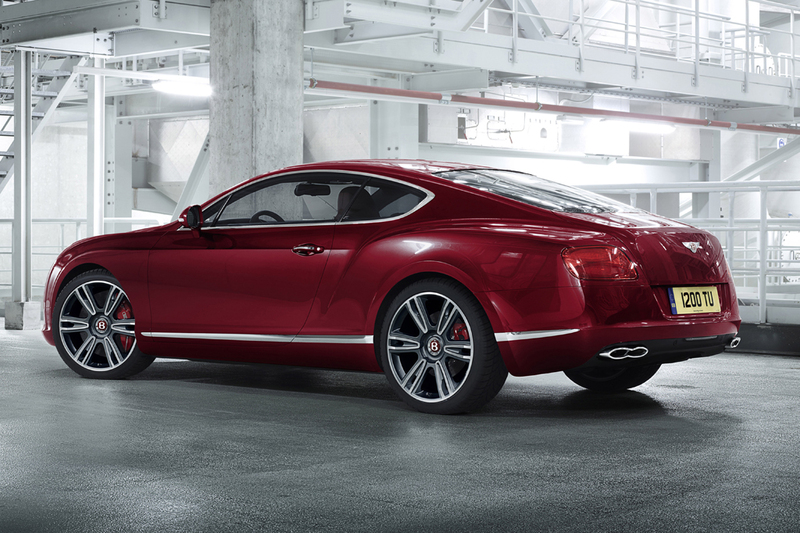 In addition to reworked styling, the 2012 Continental GT Coupe gained a new engine choice: a 4.0-liter V8. Output from the 6.0-liter 12-cylinder engine rose to 567 (up from 552), and the reworked W12 was capable of running on E85 ethanol-blended fuel. Teamed with an eight-speed automatic transmission, the new turbocharged V8 developed 500 horsepower, yielding claimed 0-60 mpg acceleration in 4.5 seconds–just a tenth of a second slower than its 12-cylinder sibling. 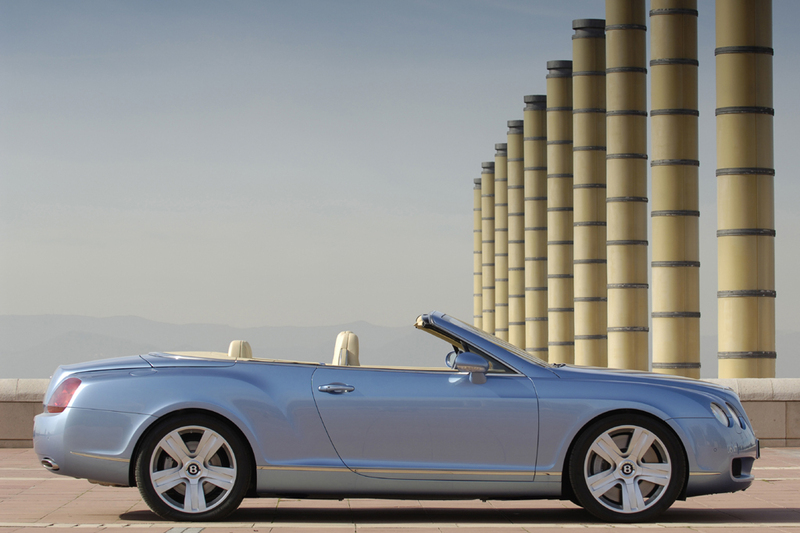 Bentley claimed that the 12-cylinder’s six-speed automatic shifted 50 percent faster than before. Convertibles could have neck-level heating as an option. No GT or GT Speed models were offered this year, but new versions were expected for 2013. A new GT Speed convertible made its international debut at Detroit’s auto show in January 2013. Regular GT and GTC models used a turbocharged W12 engine that generated 552 horsepower, mated to a six-speed automatic transmission. A 600-horsepower version of that W12 engine went into the GT Speed model. A 4.0-liter V8 engine and eight-speed automatic became available for 2012, and the 12-cylinder engine gained 15 horsepower. GT and GT Speed coupes are the only Continentals that have been made available for testing. With either the GT or GT Speed coupe, ample, smooth power is available immediately from a standstill. In addition, the standard all-wheel drive maximizes traction under all conditions. 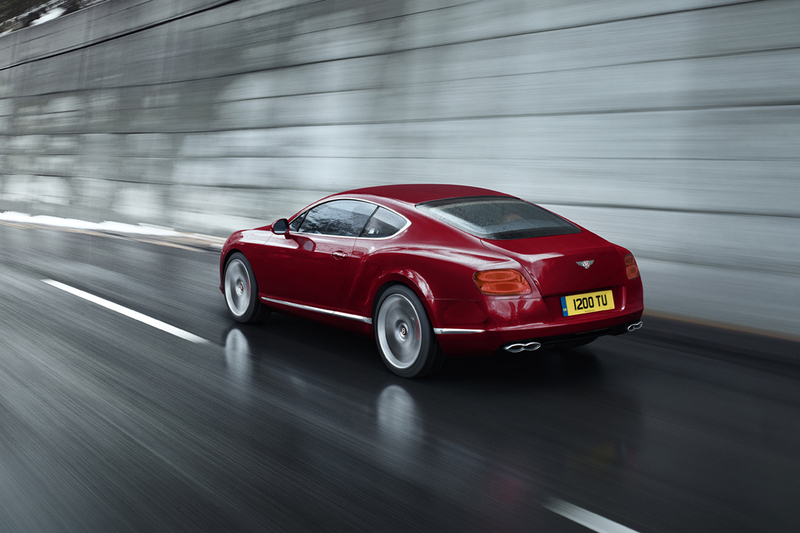 Bentley claimed the GT would run the 0-60-mph dash in 4.6 seconds, the GT Speed in 4.3; both figures seem credible to us. The automatic transmission shifts smoothly in normal driving, but more sharply under heavy throttle. There’s a bit of a delay before it downshifts for passing, but power then arrives in abundance, particularly in the GT Speed. No opportunity to measure a Continental GT. A similar Continental Flying Spur sedan averaged 14.1 mpg in Consumer Guide testing. All models require premium-grade gas. Luxurious ride comfort is the rule here, but with sufficient firmness to maintain a sporty character. The GT Speed has slightly stiffer suspension tuning than the GT, but still glides over bumps with little fanfare. 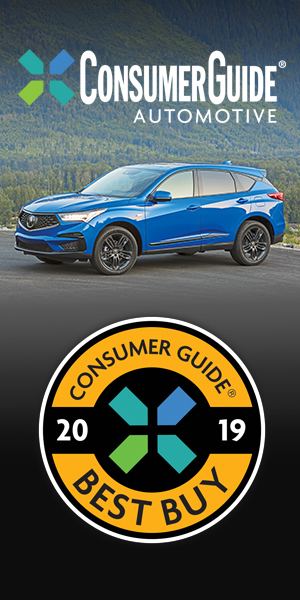 Drivers can anticipate sporty handling–particularly with the GT Speed–despite the fact that these big cruisers weigh more than 5,000 pounds. Steering is very light at low speeds, yet provides fine feel once underway. There’s excellent grip in aggressive cornering, and body lean is kept well in check. Powerful brakes provide reassuringly firm pedal feel. Adjusting the suspension can raise the car one inch to increase ground clearance for snow and steep driveways. As for noise, virtually womb-like silence is broken only by the occasional patter of huge tires over patchy pavement, as well as the engine’s refined purr during acceleration. For the most part, wind noise is virtually nonexistent, though a test GT Speed suffered minor wind rush from around the driver-side window. Large, classy-looking gauges are easy to read at a glance. Most controls are within arm’s reach, and though some are mounted low on the dashboard, Bentley manages to group them logically without resorting to the “one-knob” systems that plague Audi, BMW, and Mercedes vehicles. Rich leather and furniture-quality wood line these Bentleys’ clubby cabins, though the overall richness is closely rivaled by the Mercedes-Benz CL-Class. Front-compartment entry and exit are complicated by a low seating position. 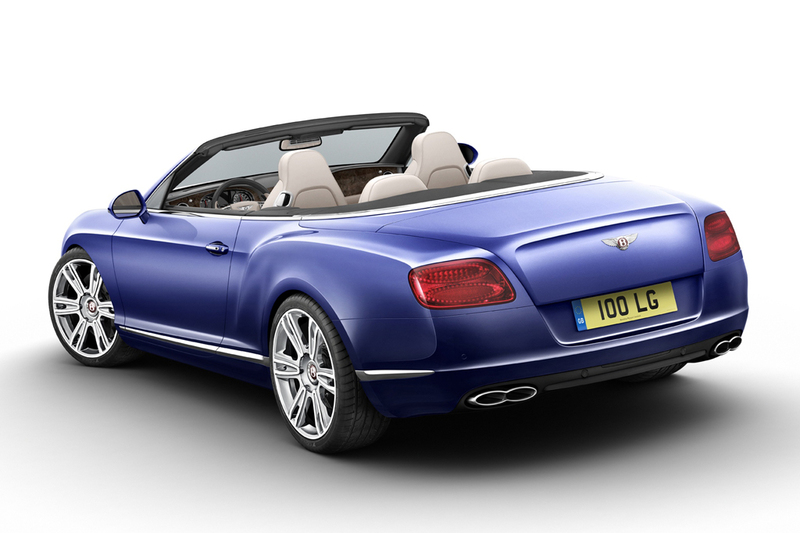 Once inside, these Bentleys coddle their occupants with large, supportive seats. Visibility over the long hood might be an issue for shorter drivers, while the coupe’s slanted rear roof pillars compromise the view to the back corners. Small adults will fit in the back seat, but probably won’t be very happy about it. Headroom is adequate for those up to about 5’8″, but there’s scant foot space, and knee room is very tight behind a six-foot driver. Front seats power forward for surprisingly easy access, but small rear windows and a low-set seat contribute to a general “closed-in” feeling. A small opening and a narrow cargo area limit the size of items that can be squeezed into the trunk, although total volume is sufficient for weekend trips. In-cabin storage includes only a modest center console, smallish door pockets, and a midsize glovebox. Price Note: Gas-Guzzler Tax not available at time of publication. GT, GTC require 20-inch wheels. Leather headliner, unique interior and exterior trim, 20-inch alloy wheels. Price Note: Add $3000 Gas-Guzzler Tax. Knurled chrome and leather gear shifter, unique interior trim, 20-inch alloy wheels. Piano black veneer and aluminum interior trim, alloy fuel filler cap, unique interior and exterior trim, 20-inch polished alloy wheels (GTC). Adaptive cruise control, massaging front seats, iPod interface system, front privacy handset, rearview camera, valet key. Price Note: GT/GTC V8 prices and equipment not available at time of publication. Add $3000 Gas-Guzzler Tax. Knurled chrome shift knob, alloy pedals, unique interior trim, alloy fuel-filler cap, 21-inch alloy wheels. Adaptive cruise control, front privacy handset, rearview camera, valet key. Ventilated/massaging front seats, rearview camera, deep-pile overmats, unique exterior trim. Requires Mulliner Driving Specification Pkg. Ventilated/massaging front seats, adaptive cruise control, Naim sound system, front privacy handset, rearview camera, valet key, deep-pile overmats, unique alloy wheels.